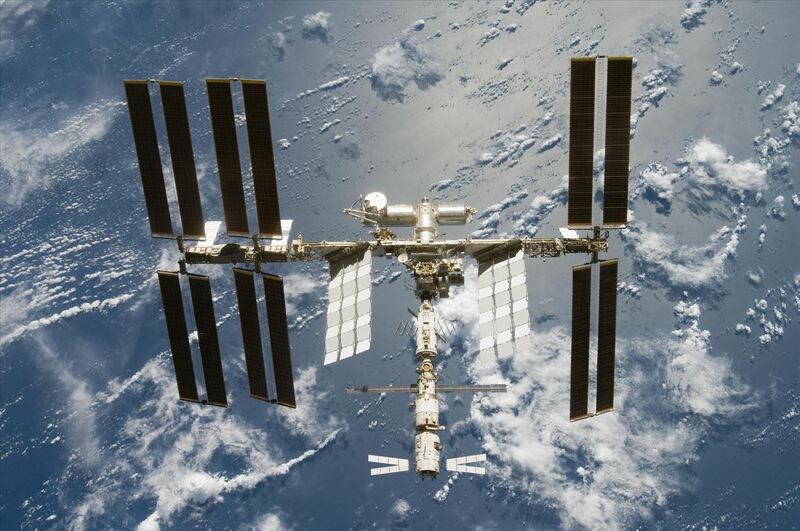 The International Space Station is a habitable man-made satellite currently in orbit around the Earth. Launched in 1998, the ISS is used mainly as a microgravity and space environment research laboratory where astronauts perform experiments in large variety of fields, including biology and physics. 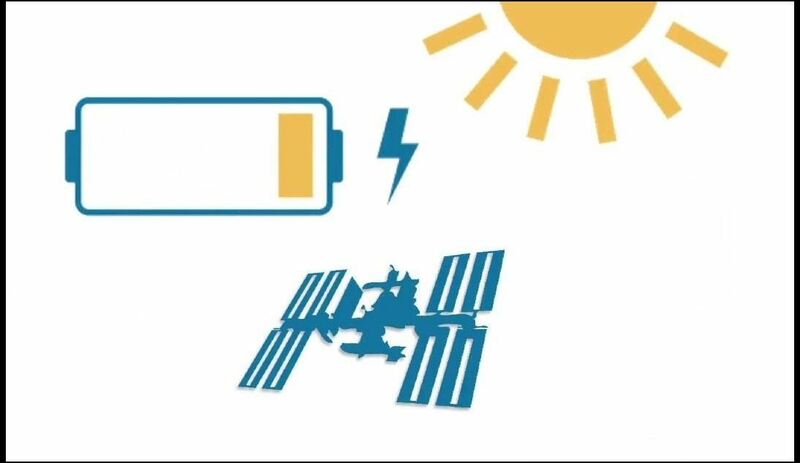 In order to be hospitable for crew members and scientists, the ISS needs energy. To do this, the station uses its solar panels to capture rays of sun and power the station up. In order to garner the highest amount of energy in the most efficient way, code has to be written by programmers and engineers. A problem with the current code is the lack of efficiency. 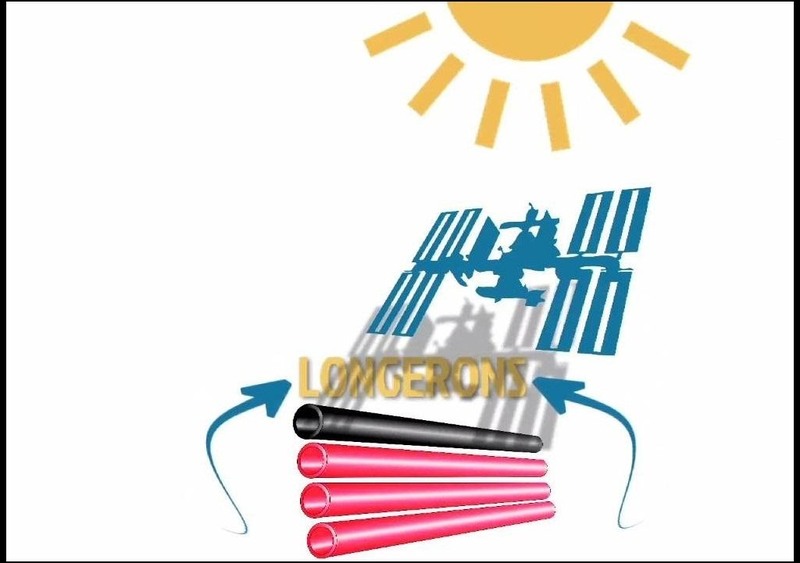 The solar panels on the ISS are held in place by several long and thin rods called longerons. The problem with the longerons is that when an odd number of them are in direct contact with sunlight and others are in their shadow, they bend and break. Because of this, NASA has had to tilt the angle of the space station in order to limit shadowing. While this ceases the problems with the longerons, it also severely limits the amount of sunlight the solar panels capture, thus limiting the energy produced. Since NASA has yet to come up with a code sufficient enough to work well, they are opening their doors and ears to all the programmers and engineers out there. 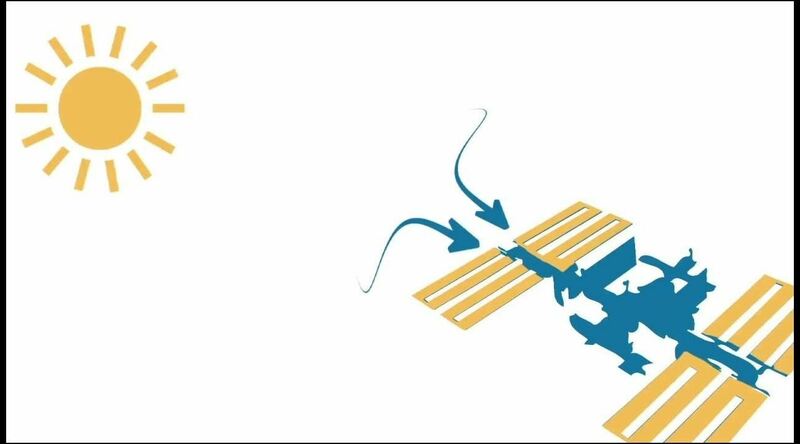 If you can figure out a way to position the space station's solar panels in the most efficient way, you can win the top prize of $10,000. The total purse of the contest is $30,000, with the top ten highest scorers dividing the winnings amongst themselves—along with other cool space swag for the top one hundred coders. The completion is open to anyone, so sign up for the competition if you're interested. Who knows? It might even lead to a lucrative career with NASA!